The civil justice system provides victims of negligence with an important avenue of legal recourse. Under the laws that govern Georgia personal injury, victims of accidents may be able to secure compensation for injuries, pain, suffering, and other losses. If you or a loved one suffered serious injuries in a Savannah accident and believe someone else’s negligence contributed to them, contact the Savannah personal injury attorneys at Butler Wooten & Peak LLP today to schedule a free review of your legal options. We offer our services on a contingency-fee basis, so you will never owe attorney’s fees unless we secure a settlement or court judgment on your behalf. Call their Savannah office at (912) 443-4036 today! 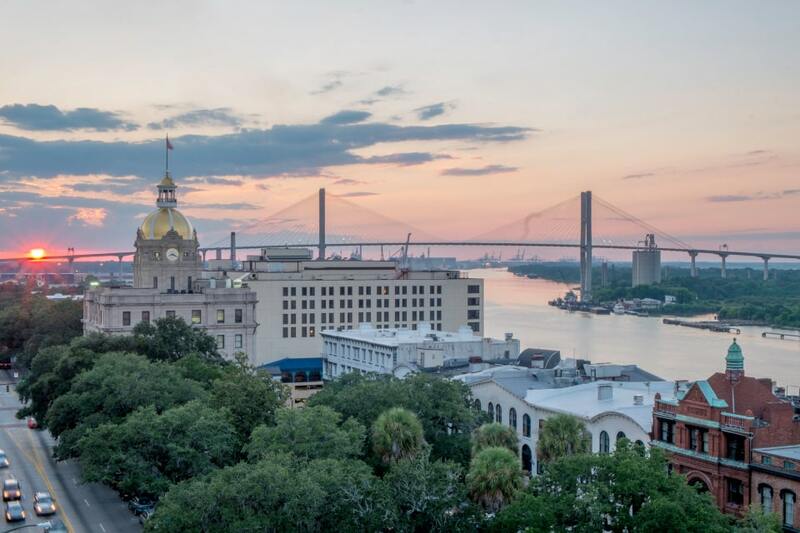 Since we established our firm in 1988, the Savannah personal injury attorneys at Butler Wooten & Peak LLP have been committed to helping injured people, grieving families, and other victims gain justice for negligence using our sophisticated approach to settlement and litigation. Our firm believes in holding negligent parties accountable for their actions when they lead to the suffering of others. This means we work for fair and full compensation for both the material and the intangible losses a plaintiff suffers in an accident. We won’t allow insurance companies to settle claims for pennies on the dollar. When Butler Wooten & Peak becomes involved in a case, our opponents know that we will do whatever is necessary to secure fair compensation for our clients. We are a fully equipped law firm with decades of experience and the capacity to take a case to trial. 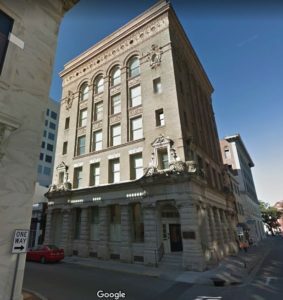 The Savannah accident attorneys at Butler Wooten & Peak LLP have developed a reputation for excellence within the community. In fact, approximately half of our caseload comes from other attorneys. These smaller firms trust our ability to hold large corporations accountable, and we ultimately secure larger settlements for clients than they would be able to do on their own. Both community members and other attorneys trust the attorneys at Butler Wooten & Peak LLP. Why Choose Us as Your Personal Injury Lawyer in Savannah? At Butler Wooten & Peak LLP, our results speak for themselves. In the three decades since our inception, we have successfully represented clients in over 30 states. Several of our settlements have been in excess of $100 million, and we are responsible for the largest collected judgment in the United States. If you’re looking for serious representation that leads to serious results, contact us and schedule a free initial consultation. Our personal injury attorneys in Savannah is committed to helping real people solve real problems throughout Chatham County. We work diligently to ensure fair compensation on behalf of our clients and have a reputation for our aggressive style of negotiation and litigation. When you choose our firm to represent you, you have the benefit of knowing you’re getting years of experience and the stellar reputation that comes with working with a high profile law firm. If you suffered any type of injury resulting from the negligence or reckless conduct of another individual or business, we may be able to help. Contact us to schedule a free initial consultation and learn more about your options for legal recourse today. Civil and criminal courts are separate entities. To file a personal injury claim in Savannah, you will need to visit your local civil court. The county civil court handles all personal injury and property damage claims, while the criminal court will handle any charges against the defendant. For a case based in Savannah, you will visit the Chatham County State Court Clerk: Civil Division. The State Court Clerk’s Office is open business hours, from 8:00 a.m. to 5:00 p.m. Monday through Friday. To file a civil claim in Chatham County, you will need information about your case and about the defendant. This will include the defendant’s name and address, for the court to serve the notice of claim. View the court’s civil case filing checklist for more information about how to bring a claim, or trust one of our attorneys to handle the process for you. Making a mistake could delay the claims process. Why Do I Need a Lawyer after an Accident in Georgia? 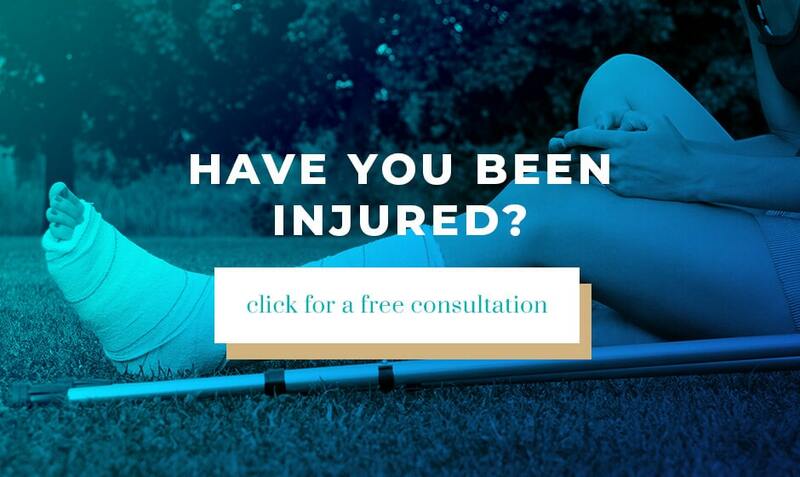 Many victims of personal injury think that they can handle their cases on their own. When it’s a simple matter of dealing with insurance companies after a property damage only car accident, that may be true. However, if serious injuries are involved, we always recommend speaking with an attorney before you deal with any insurance company. The laws that govern personal injury claims and insurance payouts are complicated. Unfortunately, many insurance companies will take advantage of a victim’s lack of knowledge and attempt to settle claims for pennies on the dollar. Without knowing exactly what their claim is worth, many victims of negligence accept low ball settlements without realizing it. At Butler Wooten & Peak LLP, we believe in defending your right to fair compensation under the law. Our Savannah accident lawyers evaluate the entire worth of your claim and negotiate aggressively with insurance companies to demand fair reimbursement for your injuries, lost wages, and other losses. If a negotiation cannot arrive at a fair settlement, we have trial experience and the know-how to take a case to trial and demand fair compensation from a jury. Economic Damages – Economic damages provide compensation for the tangible expenses associated with the accident. Examples include medical bills, lost wages, lost income or earning capacity, ongoing rehabilitation costs, and any costs of expected future care. General Damages – General damages seek to reimburse a plaintiff for their intangible losses – for example, it sets a monetary value to the degree of physical pain, suffering, or loss in life quality a plaintiff suffers. How Do the Georgia Courts Process a Personal Injury Claim? Filing your civil claim with the State Court of Chatham County is just the first step in a larger legal process. Filing a claim will create a Summons, which will then go to the defendant. The defendant then has 30 days to file an answer. The answer will either be an acceptance of the claim and a settlement offer, or a claim denial. Failure to file a response within the time limit can lead to a default judgment. This generally means you will be eligible to receive compensation without having to take the defendant to trial. If the defendant files a response accepting your claim, you and your attorney can enter into settlement negotiations with the defendant. Most personal injury lawsuits in Savannah reach settlements successfully without needing to go to trial, especially with help from attorneys mediating the agreement. If the defendant combats your claim, however, or refuses to compromise on a settlement, a court case will ensue. Both parties will go through the discovery process, where either side can discover more about the case from one another. During discovery, both parties will have the right to complete interrogations of the other party, as well as issue requests to produce documents or to order depositions. A deposition is someone giving answers to questions under oath. Your lawyer can walk you through the discovery phase. Next, you will have your hearing before a judge or jury. The judge or jury will hear both sides of the case, consider any evidence, and determine which side is right. An attorney representing you during a trial can significantly improve your odds of success. You do not have unlimited time to bring a personal injury claim in the state of Georgia. A statute of limitations places a deadline by which you must file with the Chatham County State Clerk. The goal of the statute of limitations is to encourage prompt filing on the claimant’s part, to provide better justice for the defendant. Ignoring the statute of limitations could result in losing your right to file and forfeiting any compensation you may have otherwise won. The statute of limitations on personal injury claims in Georgia is two years from the date of the accident or discovery of injury. If you have a property-damage-only claim, you have four years from the date of the accident to file your claim. Medical malpractice lawsuits also have two-year statutes of limitations, but also come with five-year statutes of repose: a five-year final deadline from the date of injury, regardless of when the plaintiff discovers the injury. One of our attorneys can ensure you file your claim within the state’s deadline. If you or a loved one suffered injuries, property damage, or other losses in an accident in Chatham County and believe someone else may be liable, discuss your case with the attorneys at Butler Wooten & Peak LLP today to schedule a free case evaluation.